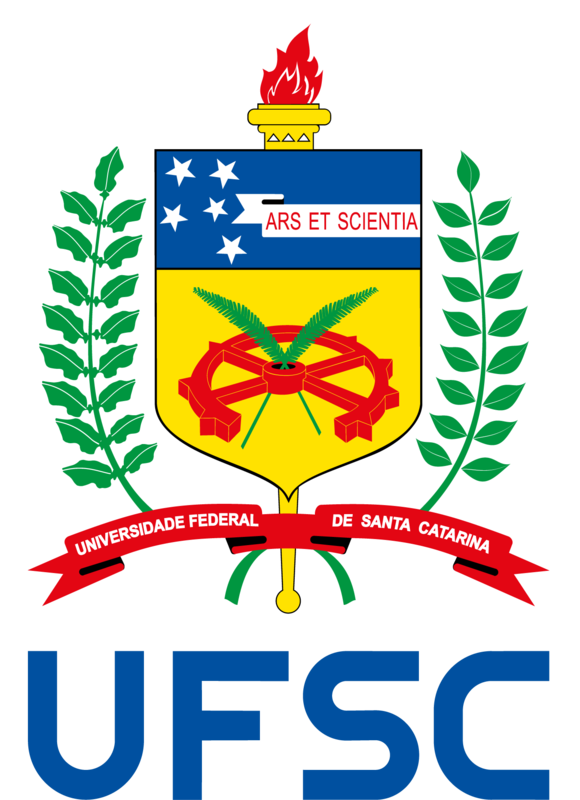 The Federal University of Santa Catarina was founded in 1960 by the federal law 3.849/1960. In May of 1962, the Engineering Department was created along with its first course, Mechanical Engineering. Aiming practical classes, several laboratories were installed, such as the Materials Science Laboratory (LACIMAT). In 1989, the laboratory was renamed to Materials Laboratory, commonly abbreviated to LabMat. Until 1984, the predominant activities undertaken at the laboratory were mechanical tests, failure analysis and metallography, under coordination of Professor Berend Snoeijer. In 1978, Silvestre L. G. da Conceição Nazaré, scientist from KIT/Karlsruhe (Germany), as visiting professor at UFSC, introduced research activities in powder metallurgy and oriented the university’s first two master’s theses in the area. In March of 1984, after Professor Berend Snoeijer had become the coordinator of the Mechanical Engineering Department, the Materials Laboratory started being coordinated by Professor Aloisio N. Klein, who holds the position until present time. From 1987, researchers from departments like Physics, Chemistry and Chemical Engineeringstarted to integrate LabMat’s multidisciplinary projects. The integration became more expressive in 1991, with the approval of the first eminent multidisciplinary project, entitled “Development of Plasma-Nitrided Sintered Steel”, coordinated by Professor Aloisio N. Klein and Professor Joel Muzart. Ten professors and more than thirty undergraduate and postgraduate students were involved, leading to the acquisition of essential equipment to the researches undertaken in the materials science field. The LabMat multidisciplinary team increased the researches quality and resulted in a meaningful number of published scientific articles, as well as many national and international patents granted. What’s more, the investments and the growing integration of professors from different courses to LabMat projects culminated in the launch of the Materials Science and Engineering postgraduate program (1994) and the Materials Engineering undergraduate course (1999), both managed by the Mechanical Engineering Department. Since the 80s, the research in materials processed by powder (powder metallurgy and ceramics) have been consolidated, and the plasma and laser processes have been applied to different materials. In the 90s, new subjects like tribology and polymeric materials were introduced to the laboratory. The researches concerning the application of plasma (ionized gas generated by electrical discharge under low atmospheric pressure) led one of the most important LabMat partners, Embraco, to start using plasma nitriding in the sintered components of its hermetic compressors. Thus, the plasma nitriding process rose from laboratorial scale to pilot scale. Subsequently, after a plasma nitriding cell had been projected and manufactured through a partnership between Embraco and LabMat in 2007, the process rose to industrial scale. Owing to the great success achieved by the laboratory projects, another LabMat partner decided to invest in projects in powder metallurgy and plasma: Lupatech, from Caxias do Sul/RS. As result of this partnership, a process internationally known as PADS (Plasma Assisted Debinding and Sintering) was launched, patented internationally by Lupatech and LabMat professors. In 1992, througha project coordinated by Professor Orestes Alarcon and Professor Aloísio Klein, a certification system of the ceramic coating produced in Brazil was established. Companies like Portobello, Cecrisa and Eliane believed that this certification would bring greater opportunities for the market of Santa Catarina, which produced 58% of Brazilian ceramic at the time. Due to this implementation, the Ceramic Center of Brazil – CCB was created in June of 1993, in São Paulo, counting on the active participation of professors from LabMat and from CTCmat (Criciúma Ceramic Technology Center), inaugurated in 1995. During the last 20 years, many multidisciplinary projects regarding materials science and fabrication processes have been developed between different disciplines, resulting in a series of patents of new processes, materials and products for specific functions within engineering. The high number of projects and partnerships are notorious, being Embraco the most important partner for 28 years. Lupatech, Fundição Tupi, WEG, Portobello, Cecrisa, Eliane are also significant LabMat partners.